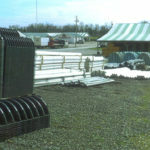 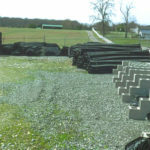 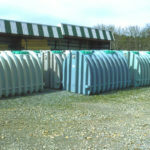 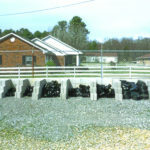 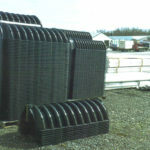 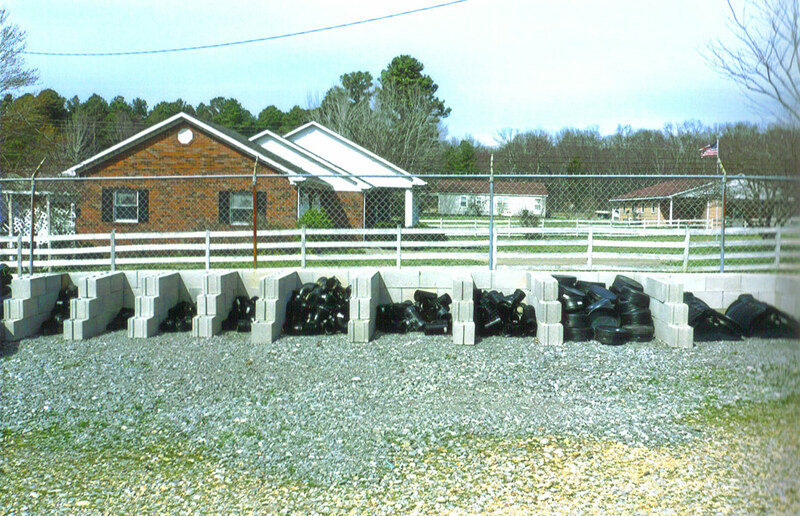 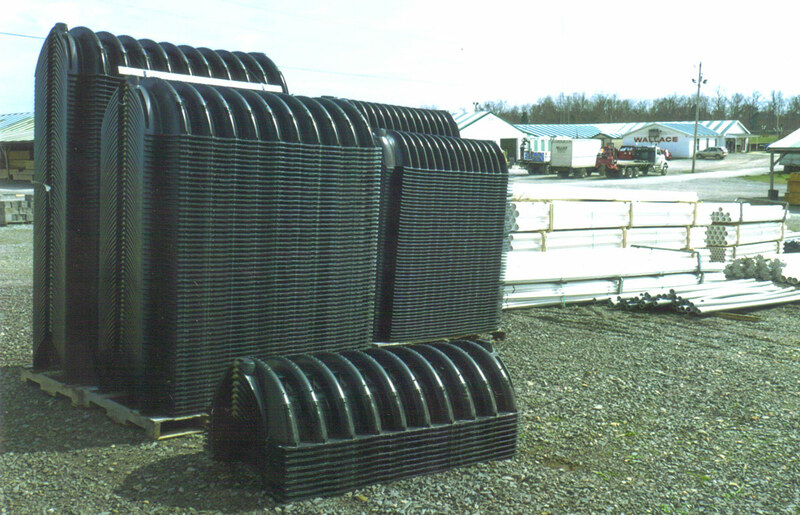 We offer 1,050 gallon plastic septic tanks in stock. 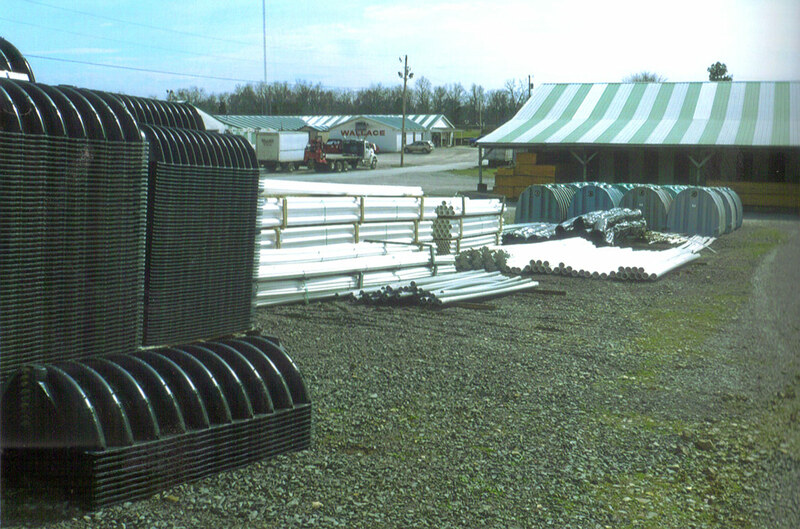 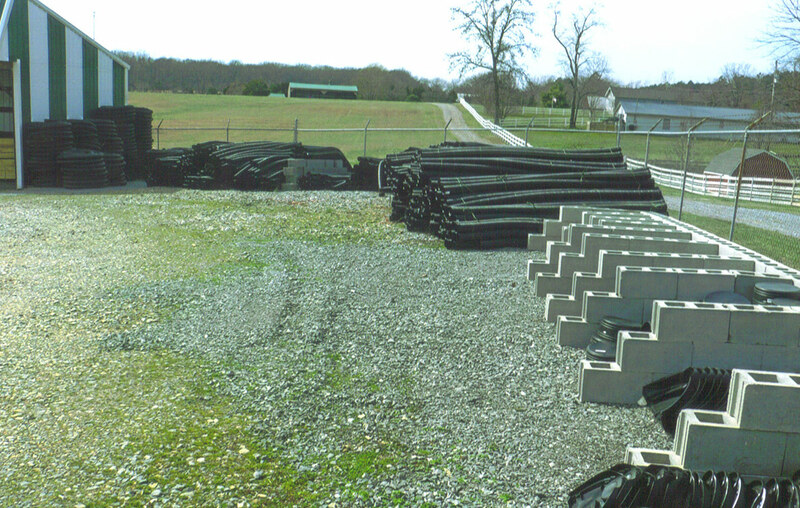 We also stock 10″ graveless pipe, 24″ and 36″ leaching chambers, 4″ pipe and all of the accessories for a complete septic system. 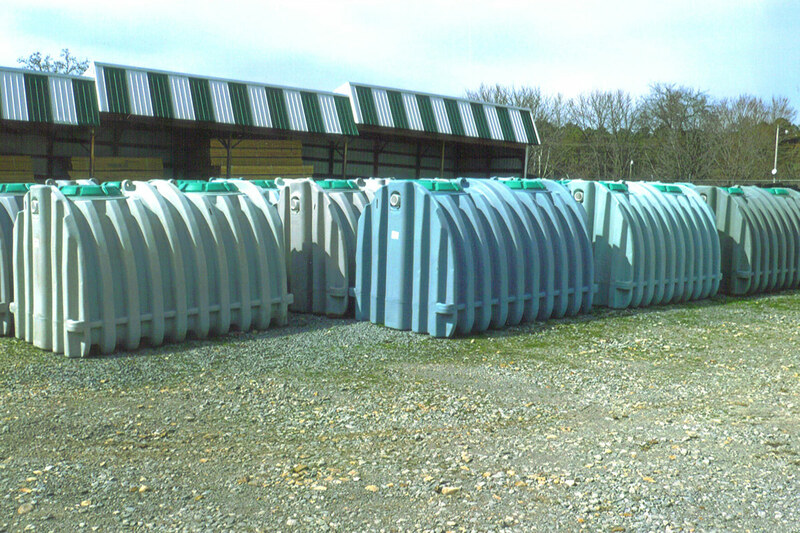 For more information on septic systems, contact us today or visit the store for assistance.